Harry's Razors is offering a FREE trial Package for their starter set! Just pay $3 for shipping. 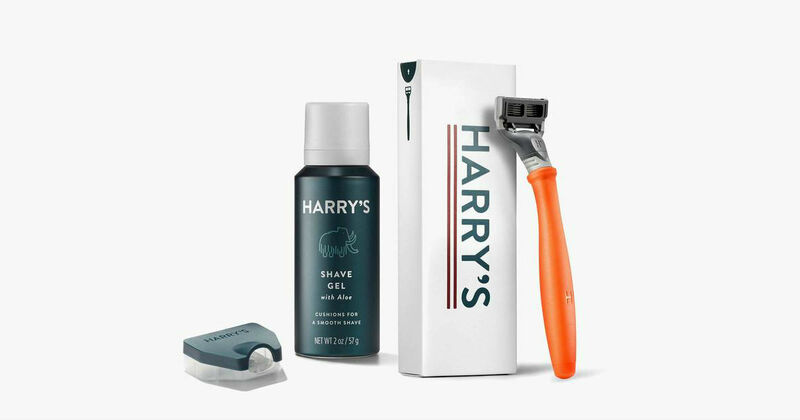 Just go here and click "get started" The free Harry's razor set includes a Truman Razor with a Blade, Foaming Shave Gel, and a Travel Blade Cover. Lasts about 2 weeks Harry's is a high-end men's shaving company that's been featured in many magazines. If you wish to continue you can choose deliveries every 2,3 or 5 months for ONLY $2 per blade. You can cancel at anytime, or after this trial ships!! But why would you want to, this is soo cheap!